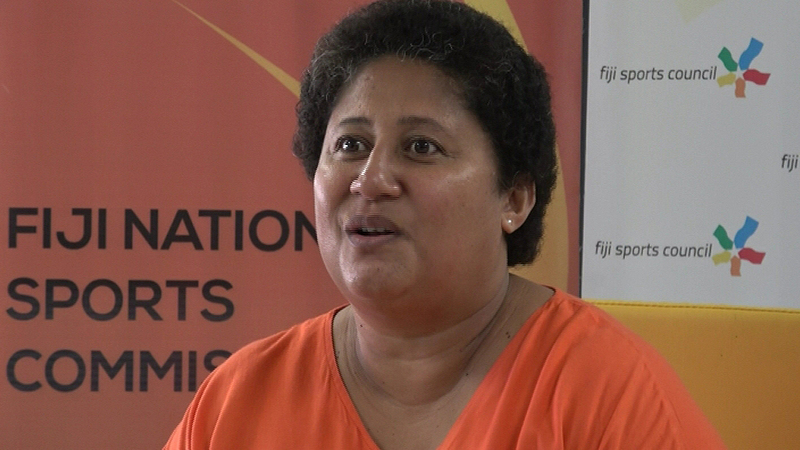 Nomination submissions from all National Sports Organizations and affiliates for the 2018 Fiji Sports Awards will now be extended to next Tuesday. FSA Committee Chair, Litiana Loabuka has advised that given the recent adverse weather conditions experienced in the last fortnight, it has prompted several requests from NSO Executives to request for the extension. This event will be hosted at the FMF Gymnasium in Laucala Bay, Suva on 1st of March. Prior to the main event, the Nominees Night will take place also at the FMF Gymnasium on the 20th of next month.